Totally Remodeled with Beautiful Shades of Gray! 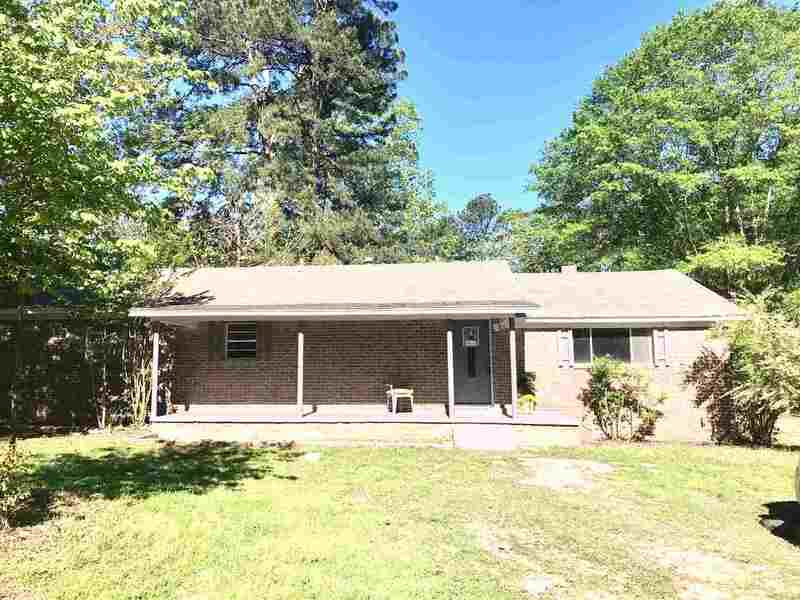 Brick, 3/2, with APPROX 1784 Sf on .92 of a Acre, just outside the city limits. Open floor plan with a large Family room with a fireplace! Kitchen with Stainless Steel Appliances and Island! Covered Patio and Outbuilding.